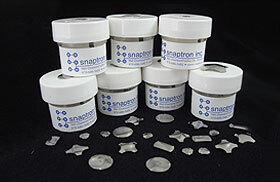 Products - Look Through Our Metal Contact Switches | Snaptron, Inc.
Our metal switch domes are momentary contacts that can be used in conjunction with a printed circuit board, flex circuit, or membrane, and become normally open tactile switches. 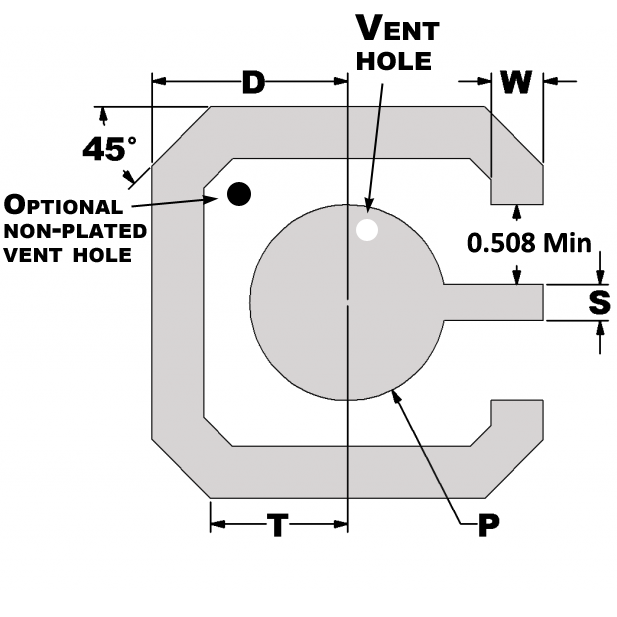 In addition to our wide range of standard tactile metal domes, we also offer the ability to design any custom metal dome your application may need. Our metal dome arrays, called Peel-N-Place™ Arrays, are pre-loaded polyester dome carriers backed with pressure sensitive adhesive. 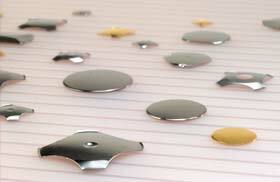 Arrays come loaded with the dome(s) of your choice, and are cut to the size and shape that you specify. There is a wide variety of packaging options available including bulk, cartridges, pocketed reels, and Peel-N-Place sheets and reels. 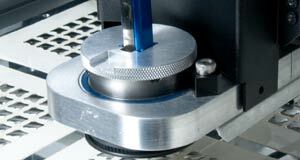 Snaptron offers handheld and automated placement technologies that help place domes quickly and accurately. Testing equipment is now available! 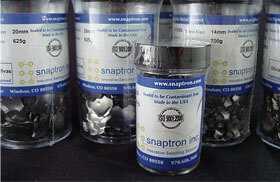 Snaptron offers recommended layouts for five different PCB pads. These drawings represent one of many possible layouts. 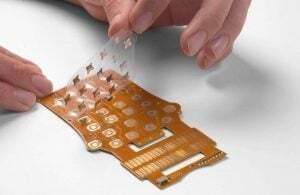 Snaptron conveys this information for our customer support, with the intent that customers are responsible for the final design on the PCB layout. 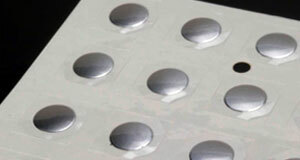 Standard Peel-N-Place™ packaging consists of individual domes attached to a square of pressure sensitive adhesive tape. 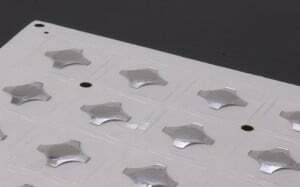 Custom Peel-N-Place™ array sheets are pre-loaded polyester dome carriers backed with pressure-sensitive adhesive.